In an open letter posted on its website, the Sunshine Coast Sea Cavalcade Society Board announced that the popular summer event can’t continue, “without essential people to assume the necessary roles that the festival requires.” The Board also says that it was hoping to train a new team of volunteers but no one stepped forward. Gibsonsites owe this dedicated group of volunteers immense thanks for their years of service. While it’s disappointing to learn that Sea Cav may not happen this year, that disappointment does not extend to the volunteers. They’ve earned the right to decide when their turn is over. But the end of Sea Cav can also be a new beginning. 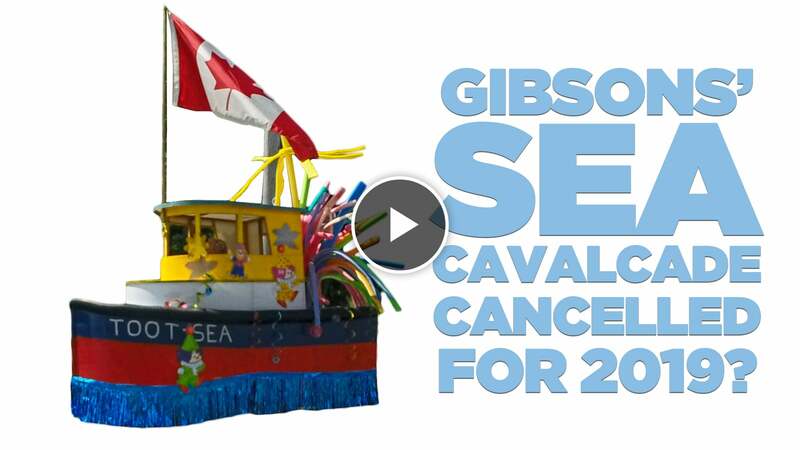 Visit my Facebook page and post in the comments which event you’d like to see return in the next iteration of Gibsons’ Sea Cavalcade.